Harry Heron: Are you coming? I'm not going to wait all day for you! Herman Heron: Hold your flappin' beak. This flying stuff is still new to me. I barely made this landing as it was! ... shove off and flap. Right? Herman Heron: Hey! Look at me! I did it! Harry Heron: Oh my ... It's going to be a long long day. And we haven't even discussed pole landing yet. Hope your day got off to a great start! Thank goodness for You Tube video instructions! I love taking pics of birds. Each time I see one of your bird photos, I sigh in envy! These are just fabulous, Reena! 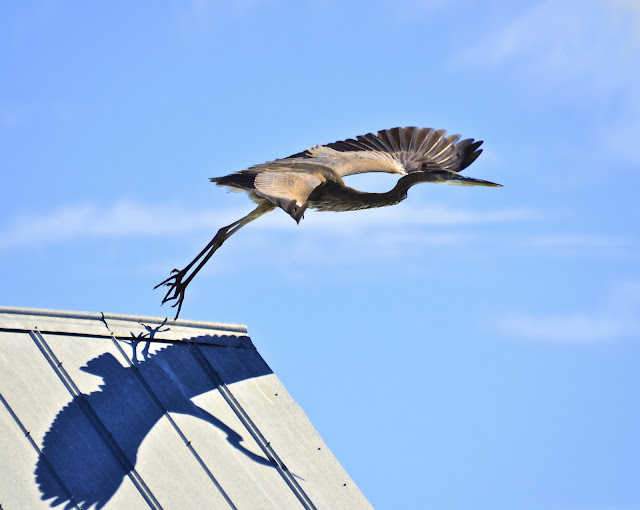 I love the shape of a heron in flight, too...those gawky birds look so graceful in the air. You are indeed a master at taking bird shots, Reena! And always fun to be able to "hear" their conversations! I love it and your posts always brings a smile and a giggle! What a great start for my morning! Hope your week is going well! Enjoy -- you and the birds! thanks for the beauty of your photos that keep me yearning for them. The Herons are funny, they make it very teasing. My day was not complete without a bird picture. So I came here. Thank you. so glad I don't need to land on a pole. Never used gimp but do you think the watermarks help that much with photo theft? My oh my, I am so glad you popped over to my blog as it has allowed me to find you! Beautiful, beautiful site. Consider yourself followed! 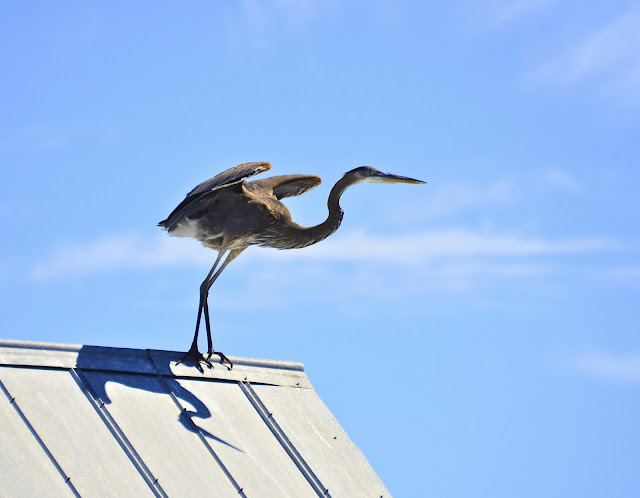 Wish we had these herons taking off from my roof. Loved the commentary, LOL. nice...great capture of the sequence of the take off...how long did you have to stand there for that...smiles. magnificent bird too...we used to have them when i lived in FL>..
Just love it. The herons are beautiful and I love their conversation! Oh me...flying is like riding a bike once you learn it you have the skill for life!! I love this series and your cute narrative! Along with taking such stunning pictures, you 'speak bird' very well!! Amen to the YouTube praise! LoL! AWESOME pictures!!! I especially love the shadows, too! So sharp and clear. 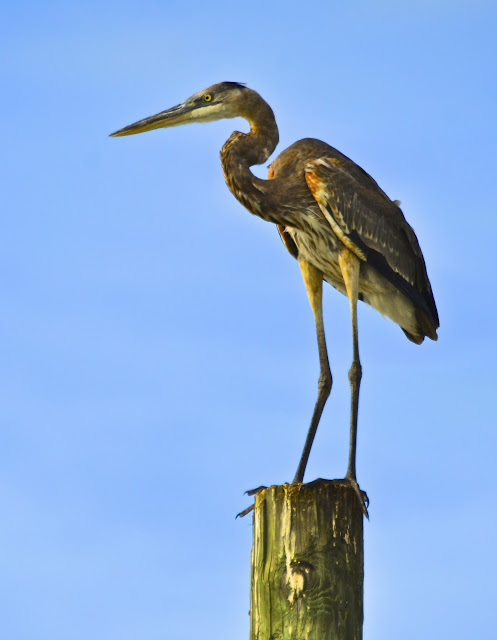 The great blue heron is such an impressive bird! Wow, what a beautiful series of photo\s . The birds photo's are magnificant and I love your words with the photo's. i like it very much, too, especially the shadow with the wingspan. Wow, amazing shots. Very cool. Delightful Reena - and oh! those long legs they go on forever!! Have a great week-end! this one gave me the giggles and I enjoyed the great pictures too. Oh I love this post really made me smile :) thank you. You don't have PS, right? That is very cute. They really do have long legs and necks to try to coordinate. They are kind of awkward, but at the same time graceful and beautiful! Lovely photos! Great inflight shots, something I have yet to accomplish with a heron. Well done. i can't learn anything new, all my "memory" is used up!! Now that is just cool. And the fact alone that a bird like that can fly is amazing. 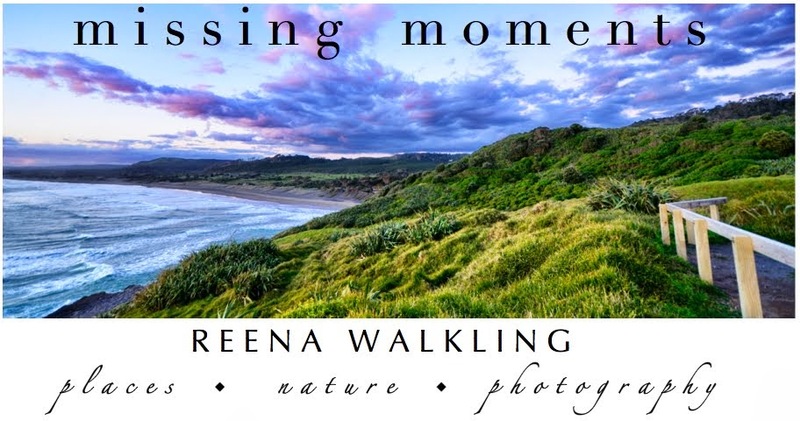 Wonderful images and thank you for the smiles Reena! love the light on those long legs! Loved this Reena. The captures as Herman begins flight are beautiful! Love your commentary! Beautiful shots, such clarity. perfectly captured! All the best with the watermark! I need to do that too. At some point! Hi there - what a splendid sequence of shots!! I like seeing herons. I always feel like I've seen "something" if I see a heron! Excellent heron shots - they're such neat birds. 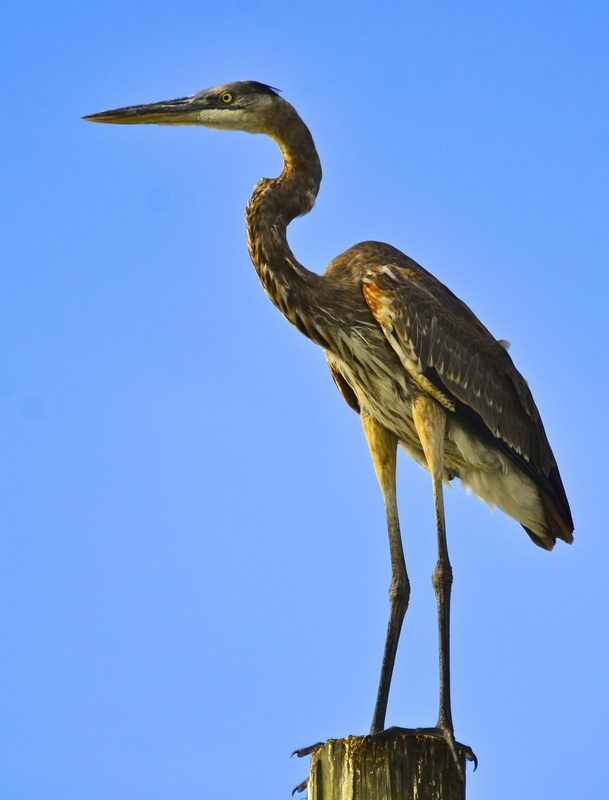 You got some great pictures of the herons. 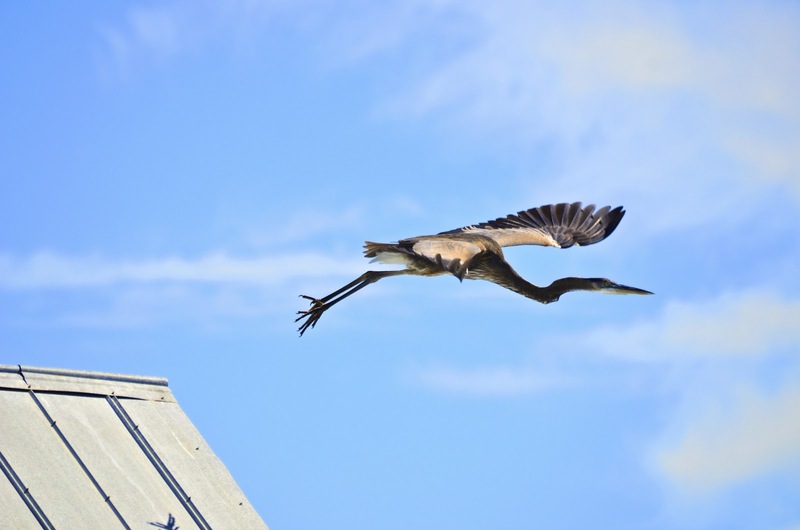 The Blue Herons around my house are so skitsy that I can't even open my patio door or they fly away. 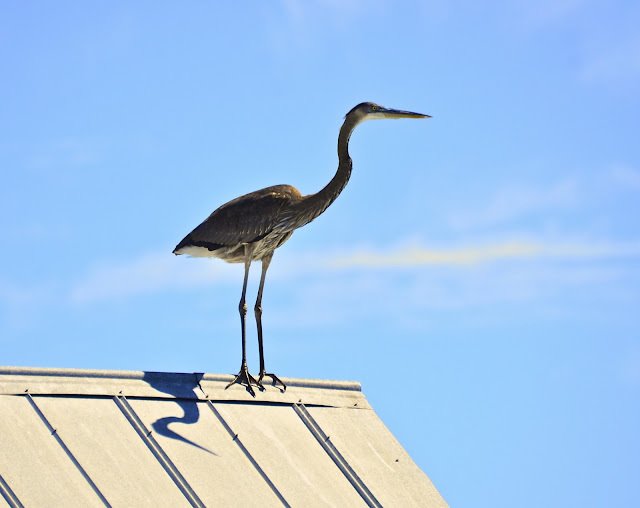 Great shots of the herons, Reena! Puts mine to shame for sure! Your commentary was funny, too! They look so awkward when the first take off, nice capture of the sequence. Fantabulous bird photography - I don't know how you do it! they all look so 'human'! I absolutely love pic #4. Talk about gracefulness. Lovely pics. Cheers! !